White has a timeless appeal, promising to blend beautifully with every design scheme. 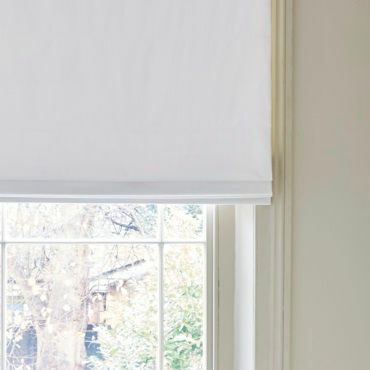 Simple, understated and stylish, white blinds are a truly inspired choice for your home. Our collection has a wide variety of shades, patterns and motifs to pick from. And with so much choice, it can be hard to decide on just one favourite. 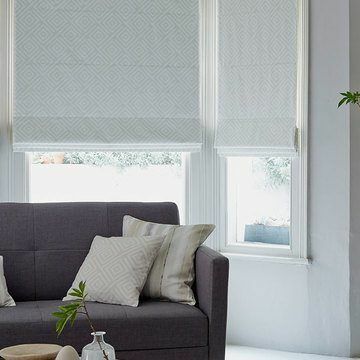 At your free home appointment, your local advisor will show you our stunning selection of Roman Blinds and provide expert advice to help you arrive at just the right blind. Once you’ve found your favourite fabric, they will talk you through our choice of practical linings, that includes standard, blackout and thermal options. 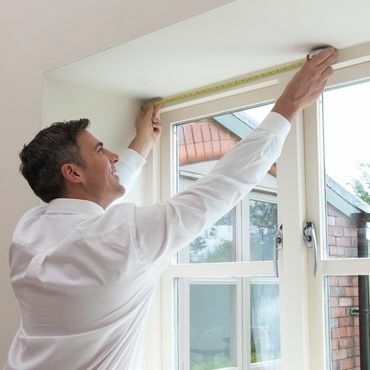 Your advisor will also measure your windows and provide a no-obligation quote for you to consider at your leisure.